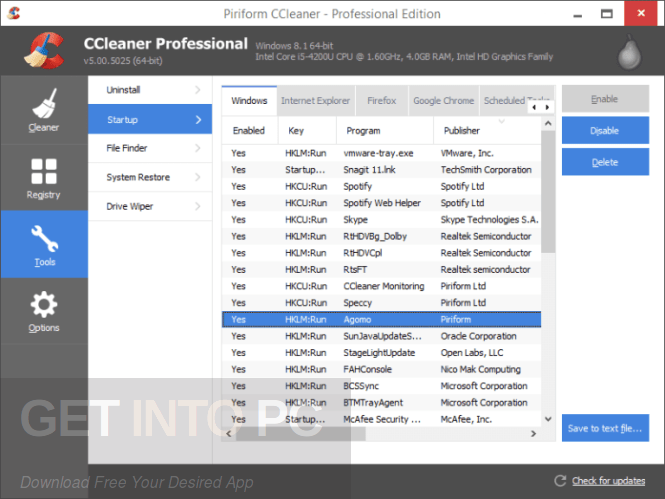 CCleaner Professional 5.41.6446 + Portable Latest Version for Windows. It is full offline installer standalone setup of CCleaner Professional 5.41.6446 + Portable. 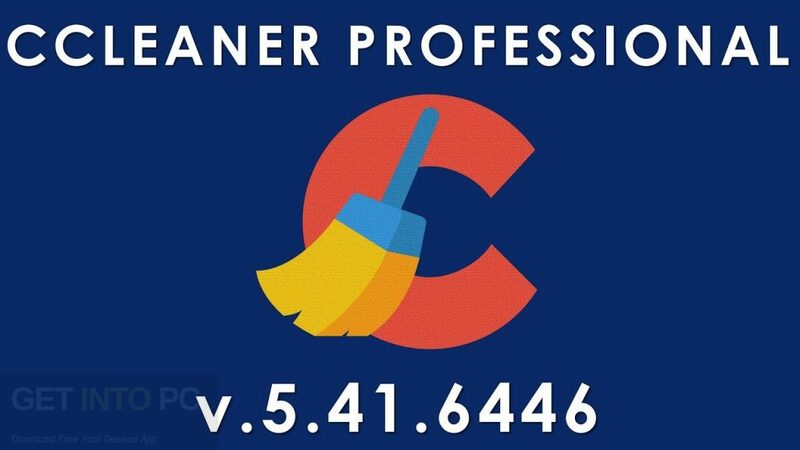 CCleaner Professional 5.41.6446 + Portable is a handy application which can be used for removing the traces which are left behind the visited websites or any third party apps. 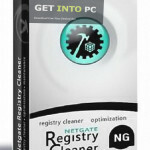 This application also comes in handy for cleaning your registry of unused entries. 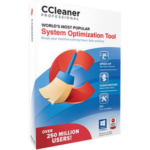 CCleaner Professional 5.41.6446 + Portable performs the in-depth analysis of every area of your system. You can also download CCleaner v5.23 Build 5808 Professional. It is also available in portable version which can be carried around on the removable drive and run on any of te computer. It has got a very professional looking and clean user interface which has been divided into four different areas. These areas are known as Cleaner, Registry, Tools and Options. The Cleaner section has further been divided into two panels. The 1st one is Windows which serves for cleaning unnecessary system files and the 2nd one focuses on removing leftovers from the 3rd party software. 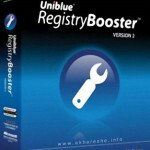 Now the registry module concentrates on repairing the issues found in the Windows Registry. After the quick scan it will display the obsolete entries and lets you fix them. The Tools section will offer you the extra functionality. This section includes uninstall manager, a startup utility, a driver wiper and a system restore feature. All in all CCleaner Professional 5.41.6446 + Portable is a handy application which can be used for removing the traces which are left behind visited websites or 3rd party apps. You can also download CCleaner Professional 5.19.5633 Portable. 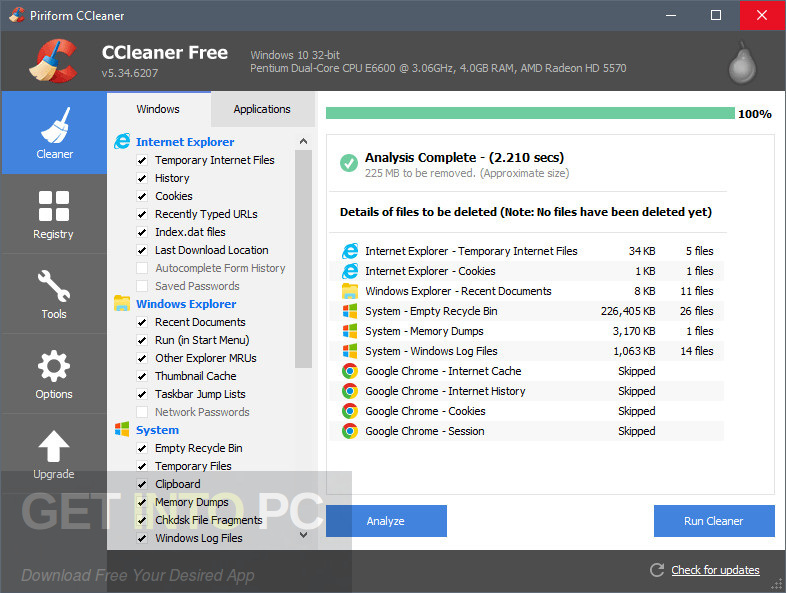 Below are some noticeable features which you’ll experience after CCleaner Professional 5.41.6446 + Portable free download. Handy application used for removing traces which are left behind the visited websites and 3rd party system. Comes in handy for cleaning your registry of unused entries. 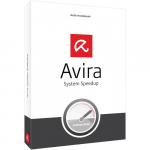 Performs the in-depth analysis of every area of your system. Got a very professional looking and clean user interface which has been divided into four different areas. The four different areas are known as known as Cleaner, Registry, Tools and Options. Includes uninstall manager, a startup utility, a driver wiper and a system restore feature. Before you start CCleaner Professional 5.41.6446 + Portable free download, make sure your PC meets minimum system requirements. 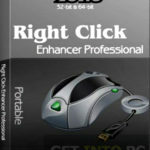 Click on below button to start CCleaner Professional 5.41.6446 + Portable Free Download. 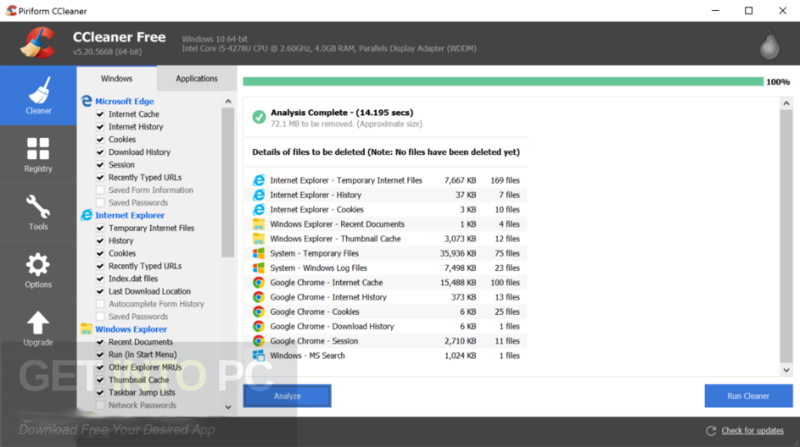 This is complete offline installer and standalone setup for CCleaner Professional 5.41.6446 + Portable. This would be compatible with both 32 bit and 64 bit windows.